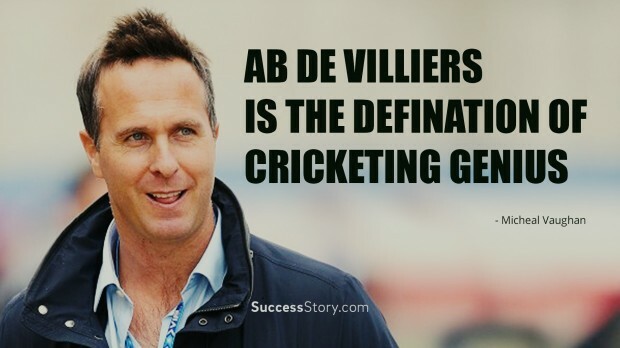 Cricketers from across the globe have described the geniuses of Ab De Villiers in various quotes written on him. His game is outstanding and par excellence. His expertise in the game has given him an honor of best batsman in the world. 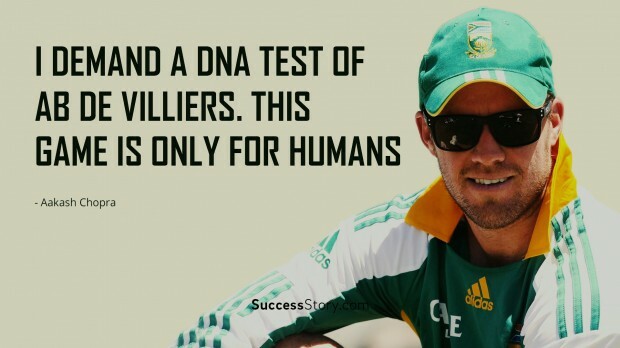 He is widely been recognized as greatest batsman of all time. 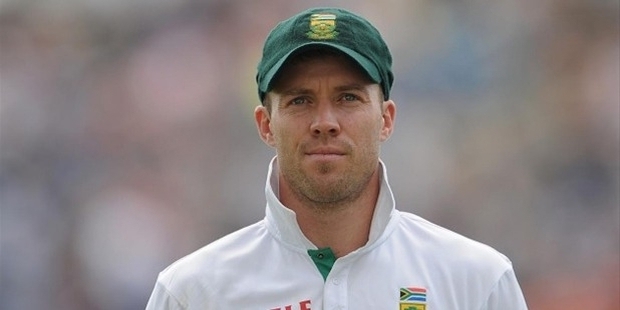 He is captain for South African One Day International and Test teams. 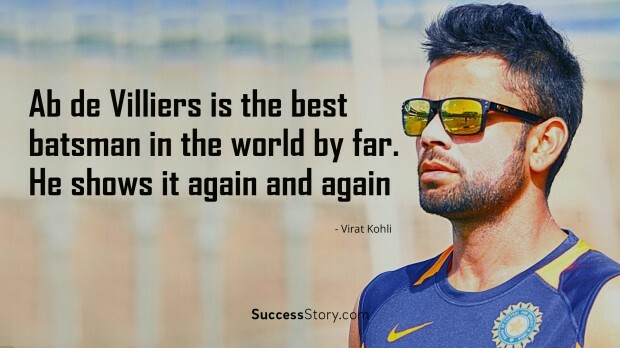 His talent and geniuses are been praised by great cricketers. Each of them has very accurately described Ab De Villiers game and skills. In their quotes they called him greatest of genius, world class and very extraordinary. He has created lot many records so far that’s also in a very short time. His contribution and potentials are widely admired by well known personalities in their quotes on him. 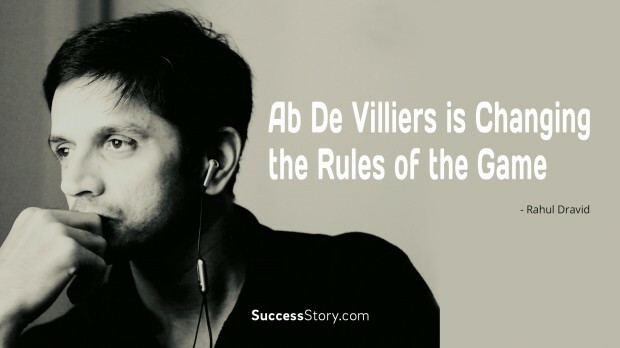 He is just 32 and he is constantly surprising everyone with his talent in cricket. He is fondly given a nickname Mr. 360 by his fans. He has proved his potentials from time to time. It seems he is changing the rules of game. He is wonderful in all ways possible. 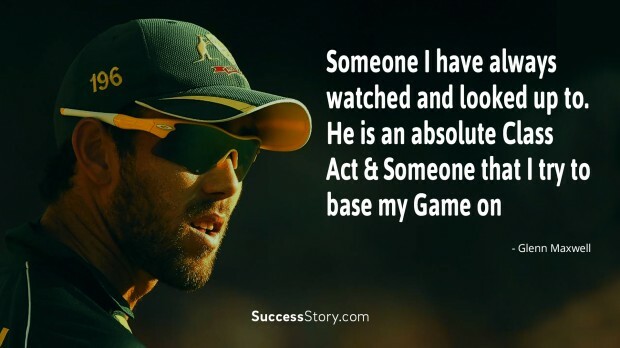 He has fans and followers across globe who loves him and his game. He is spiritual man with a strong faith in Jesus. He once told that he wanted to be a doctor but couldn’t study it. He personally admires the sportsman Roger Federer. His other interests include listening to bands Snow Patrol and Collective soul. He says Gladiator is his favorite movie.